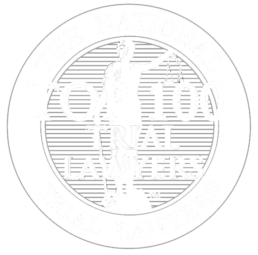 Physical therapy and chiropractic malpractice Injuries. Physical Therapy and Chiropractic Care a Safe Alternative? Chiropractic and physical therapy malpractice causes avoidable injuries. Physical therapists and chiropractors play an important role in our healthcare system. Customer satisfaction among chiropractic and physical therapy patients generally exceeds ratings of other healthcare providers. This explains why patients are comfortable placing their trust in their physical therapists and chiropractors. The injuries that brought patients to seek chiropractic care or physical therapy often render them vulnerable to additional and new injuries if proper procedures are not followed. A physical therapy injury may be due a violation of a safety rule. 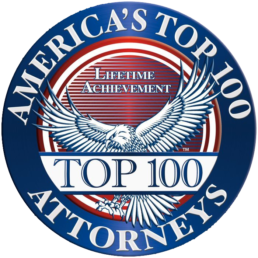 If you suspect that you may have been injured to physical therapy malpractice please call George Patterson a six time Top 100 Maryland Super Layer and a Board Certified Civil Trial attorney for a free consultation. Malpractice claims have successfully been pursued against physical therapists and chiropractors for herniated discs during procedures. Chiropractic manipulations that are performed improperly have been shown to cause strokes. Patients should be instructed and monitored during certain exercises to make sure they are properly and safely performing the exercises. Was the physical therapy or chiropractic care ordered by a medical doctor that conducted a medical evaluation and made specific care recommendations? Was the patient a fall risk either due to the injuries, surgeries or other medical conditions? Did the physical therapist or chiropractor take a medical history? Were risk factors for susceptibility to injury or new injuries during care documented and properly considered before treatment was rendered? Was a physical examination performed prior to the commencement of physical therapy or chiropractic care? Was a neurological exam performed? This is relevant particularly in cases where a fall occurred during therapy or a stroke is alleged to have occurred at or near the time of a chiropractic manipulation. Was a medication history obtained? Certain medications can increase the risk of falls and bleeding. The care that is taken prior to the commencement of physical therapy or chiropractic care is crucial to identifying and accounting for risk factors. If you suffered a physical therapy injury please call 301-383-1522 to speak with George Patterson a Board Certified Civil Trial Attorney and a Board Certified Civil Pre-Trial Attorney for a free consultation. Many car accident victims suffer dizziness and are accordingly at an increased risk for falls during physical therapy. Chiropractic treatment and physical therapy requires the health care providers to follow recognized standards of care. Physical therapy malpractice occurs when a violation of these rule leads to a physical therapy injury. Many violations can result in serious injuries. If a patient is assessed as being a fall risk, physical therapy should be performed in a fashion that prevents falls. Electrical stimulation requires proper preparation of the patient’s skin, use of clean equipment and proper monitoring to prevent burns. Chiropractic manipulations must be performed properly to prevent injuries to the spine and strokes.  If you suffered a serious physical therapy injury please contact George Patterson a six time Top 100 Maryland Super Lawyer to schedule a consultation to discuss your physical therapy malpractice case. Lawyer George Patterson’s office is located in Bowie near the intersection of Route 301 and Route 50. Call 301-383-1522 to schedule a free consultation. George took his time reviewed all the facts and documentation of the case. Once completed with the review George worked with me to identify the best course of action. Once that course was identified he was relentless. It was immediately apparent that his focus was on me and my case. Patients often seek care from chiropractors and physical therapists because they perceive these treatments to be a less risky alternative to surgical procedures, injections or the use of prescription medications. Many are never properly informed of the risks associated with physical therapy and chiropractic care.  George Patterson has been selected to the Super Lawyers Top 100 list for Maryland and Washington D.C. every year since 2013.